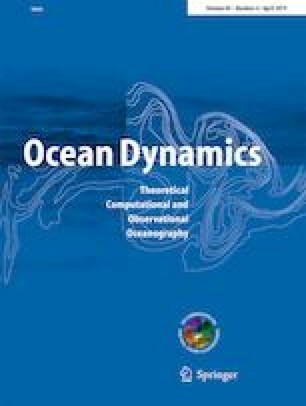 A 3-D model has been developed to simulate sediment transport and bed change induced by currents and waves in coastal waters. The currents are calculated with the 3-D phase-averaged shallow water flow equations, the wave characteristics are determined with a horizontal 2-D wave spectral transformation model, and multiple-sized non-cohesive suspended load and bed load are simulated using a non-equilibrium transport model. The classical mixing length model is modified to determine the horizontal and vertical eddy viscosity considering the effects of current, waves, and wave breaking. A new approach is proposed in the present 3-D model framework to calculate the bed grain shear stress, which is applied to determine the equilibrium bed-load transport rate and near-bed suspended-load concentration. The flow and sediment transport equations are numerically solved using an implicit finite volume method on a hexahedral mesh constructed with horizontal telescoping (quadtree) rectangular cells and vertical sigma coordinate. The difference in the near-bed cells for flow and suspended load calculations is avoided by adding the bed load to the suspended load in the first flow cell above the bed. The developed model has been tested in four laboratory and field cases. It reasonably well reproduces the measured water levels, flow velocities, sediment concentrations, and bed changes.